Oski is well known now for his hard-hitting future bass anthems. He doesn’t disappoint with another new release this week, which lands on Quality Goods Records. 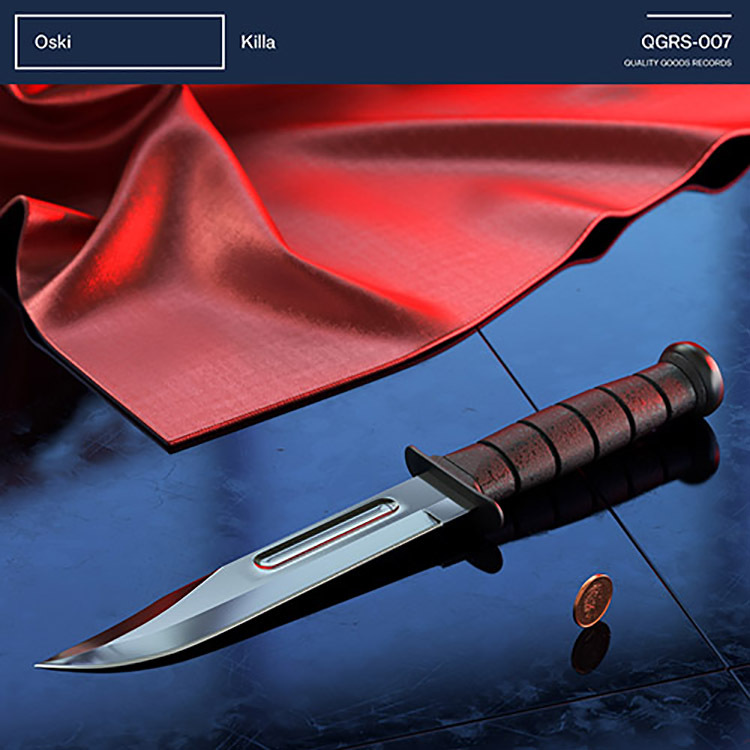 The Australian producer and DJ is currently on a tour of his homeland and New Zealand, and he drops “Killa” – which takes the same name as his tour. As expected, there are pounding drums, super sharpened riffs and bass line screeches and warps – signature Oski knows exactly how to slay a dance floor.